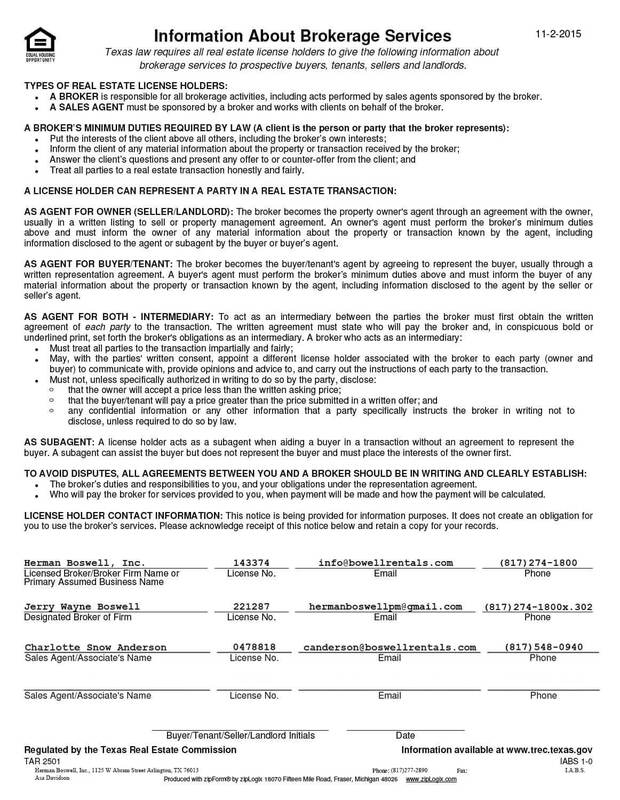 Arlington Texas - Does HBPM have homes for rent near me? Arlington Texas has a current population that is estimated at 380,000, Arlington is the seventh largest city in Texas and the third largest in the Dallas/Fort Worth Metroplex. Its easy access to downtown Dallas and its location in the beautiful Prairie and Lakes region of North Central Texas have both contributed to an unparalleled growth the city has experienced over the last 60 years, a pattern which only continues into the present. 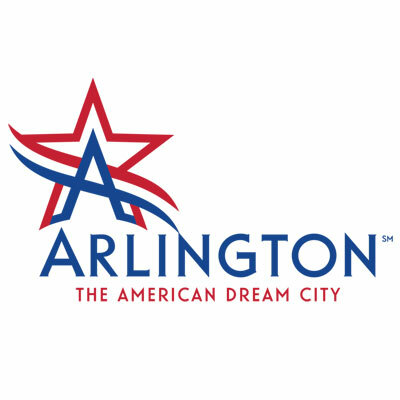 Big city, Big city life – Arlington Texas is it! Residents also have a wide variety of large-scale entertainment venues. Among the most popular are the Texas Rangers’ Global Life Park, where sports fans can watch some of the best in baseball; the Six Flags Over Texas, a nationwide theme park that boasts some of the most thrilling rollercoaster rides in the country; and Hurricane Harbor, a waterpark that is especially popular during the summer. Don’t forget the Dallas Cowboys either at their fantastic home in AT&T Stadium. Arlington is also the world headquarters for bowling and is home to the U.S. Bowling Congress, and the Bowling Proprietors Association of America and the International Bowling Museum and Hall of Fame.